According to Sky Sports, a deal for the right-back to move south to the Cherries is ‘agreed’. With Simon Francis and Adam Smith sidelined with long-term knee injuries, the Cherries do not have a fit right-back. Cardiff boss Neil Warnock had hoped to lure Clyne – a £12.5m buy from Southampton in 2015 – having worked with him at Crystal Palace. Bournemouth boss Eddie Howe had also shown an interest in Liverpool striker Dominic Solanke. However, Premier League rules prevent teams bringing in two loans from the same club. Brighton, Watford and Huddersfield are keen on Solanke. 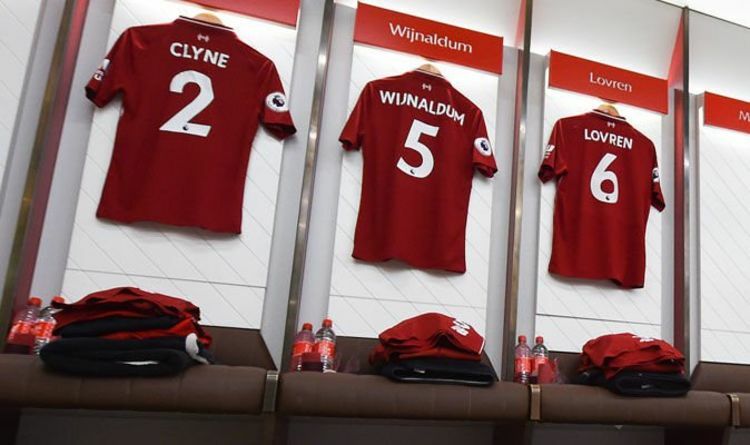 Clyne has fallen down the pecking order at Anfield following the emergence of Trent Alexander-Arnold as the first-choice right-back. The return of Joe Gomez from injury will also lower his stock. The news will be a blow to Warnock, who will have to realign his sights in the search for a right-back. Warnock revealed last week: “We’ve spoken to Liverpool early on in the window but he’s their player and he’ll decide.